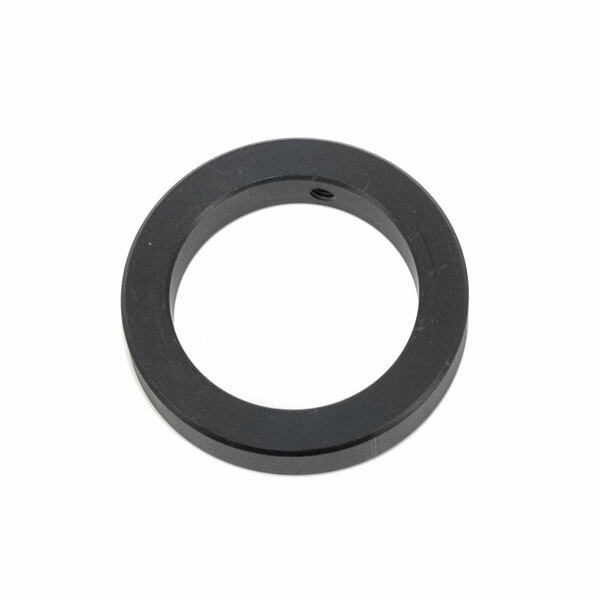 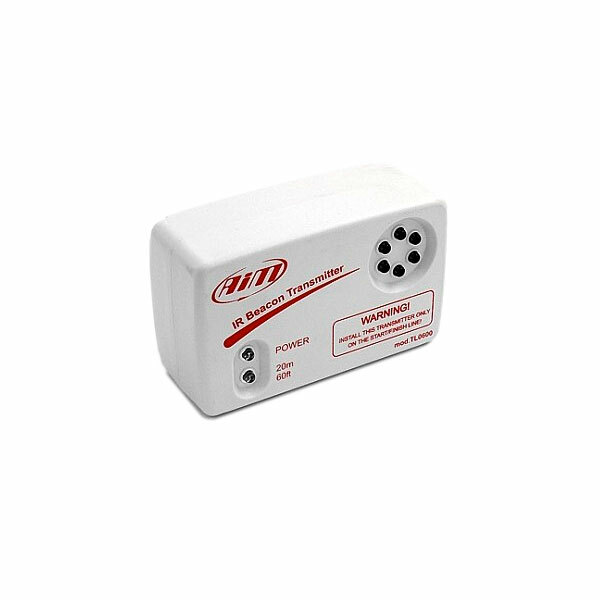 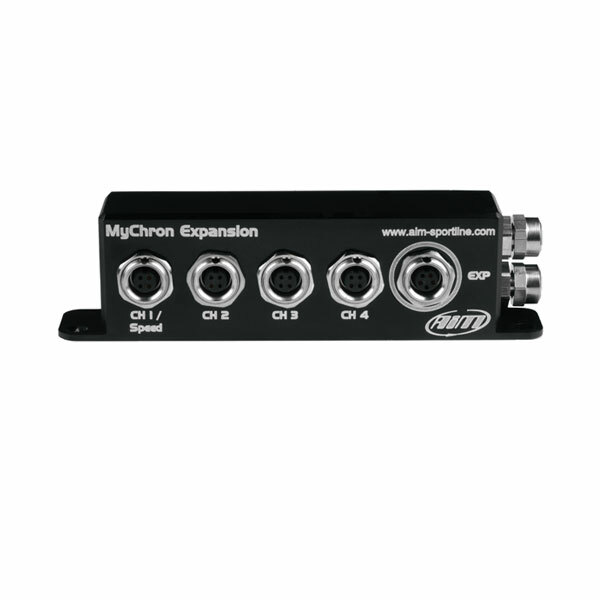 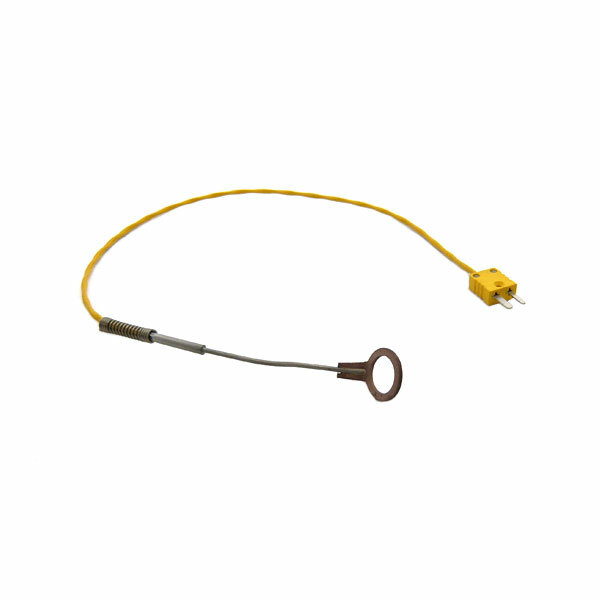 MyChron temperature sensors will have different types of connectors depending upon their function and type. 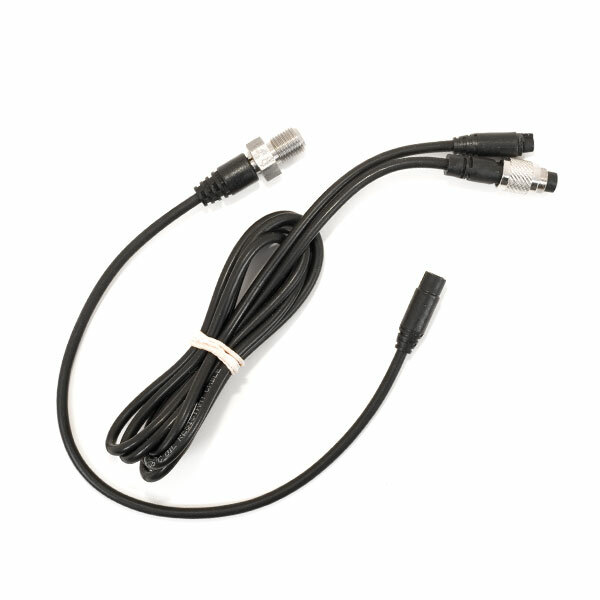 The temperature input connector on the gauge itself is a 3-pin type 712. 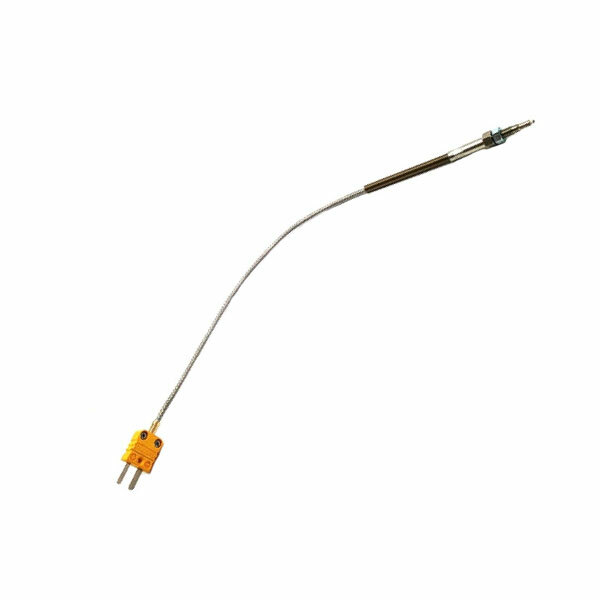 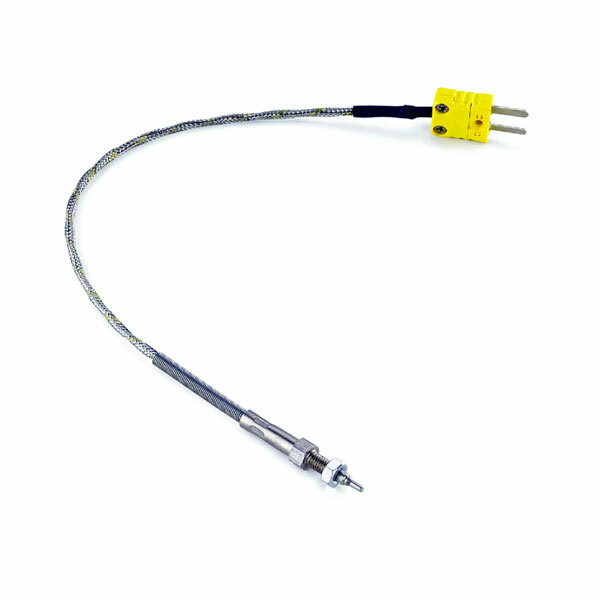 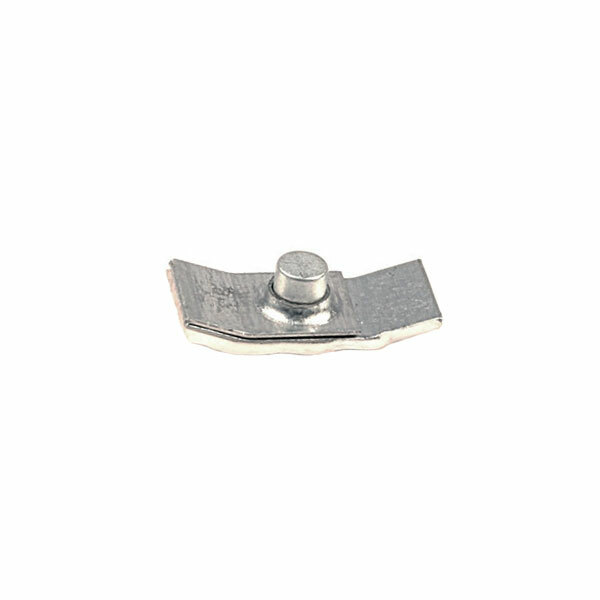 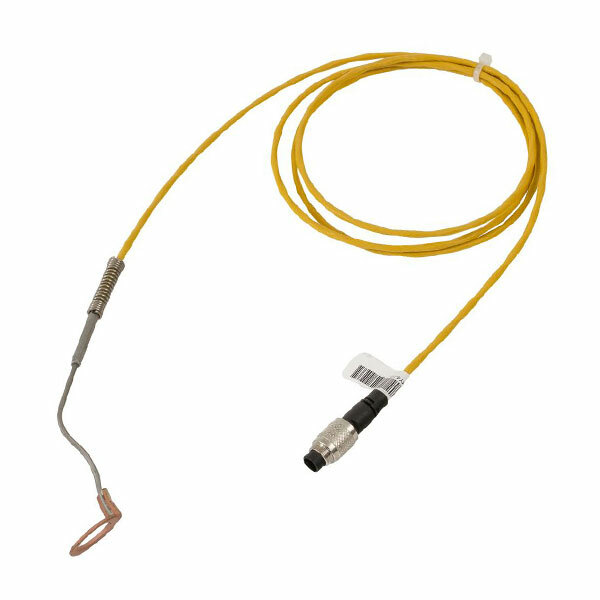 EGT and CHT thermocouples will have type K or 3-pin type 712 connectors. 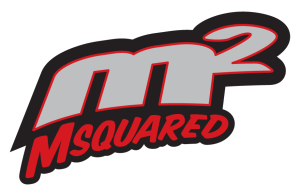 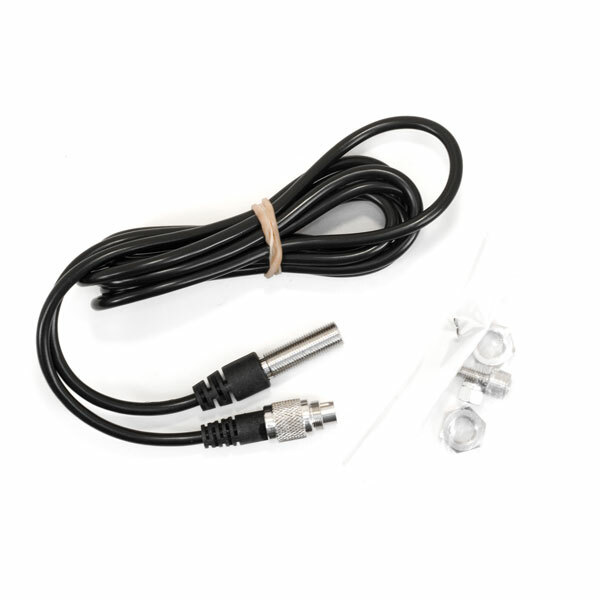 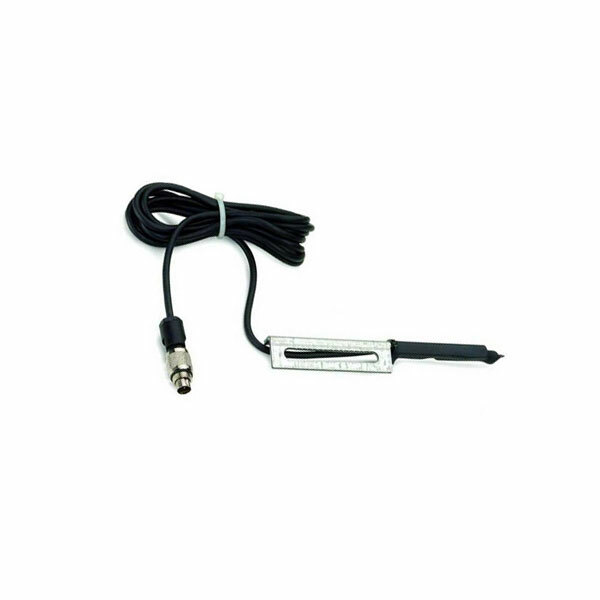 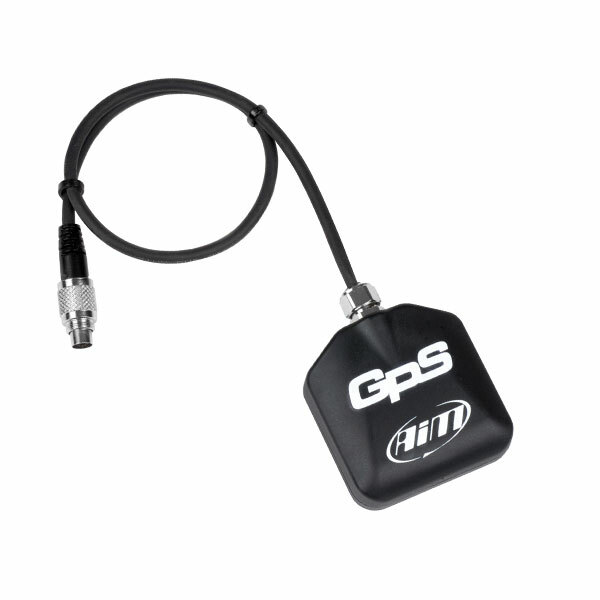 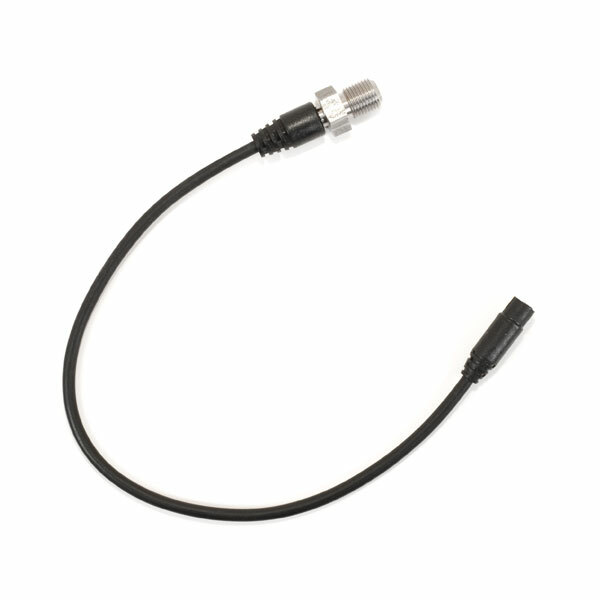 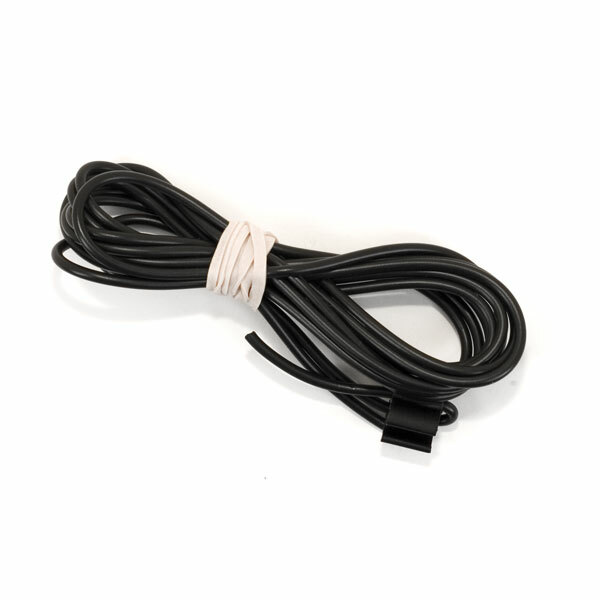 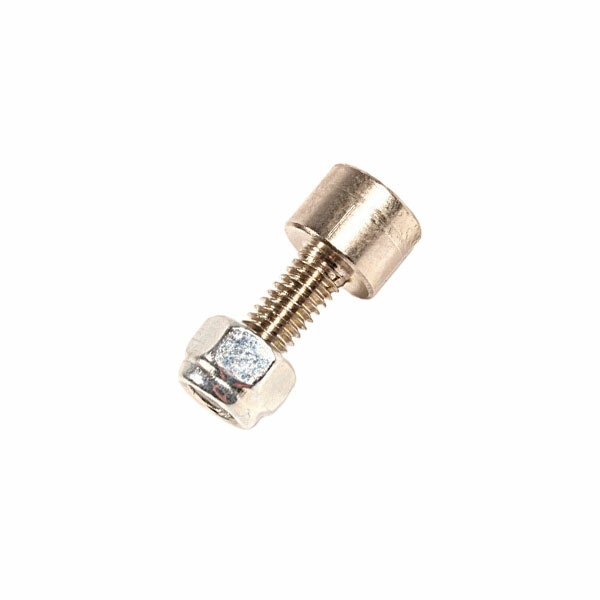 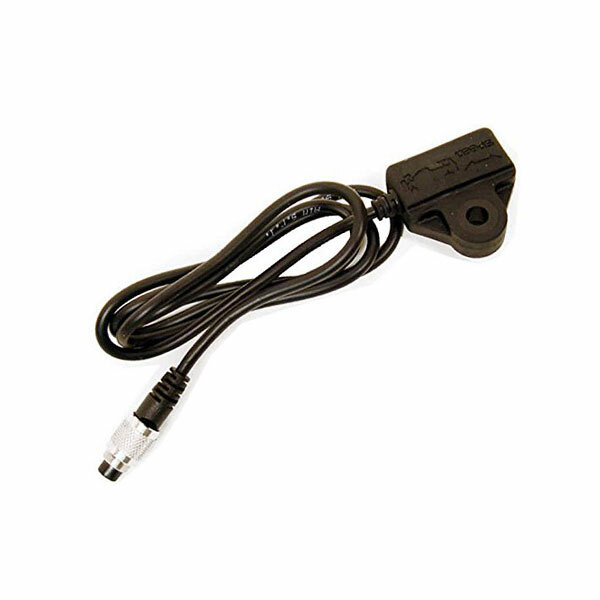 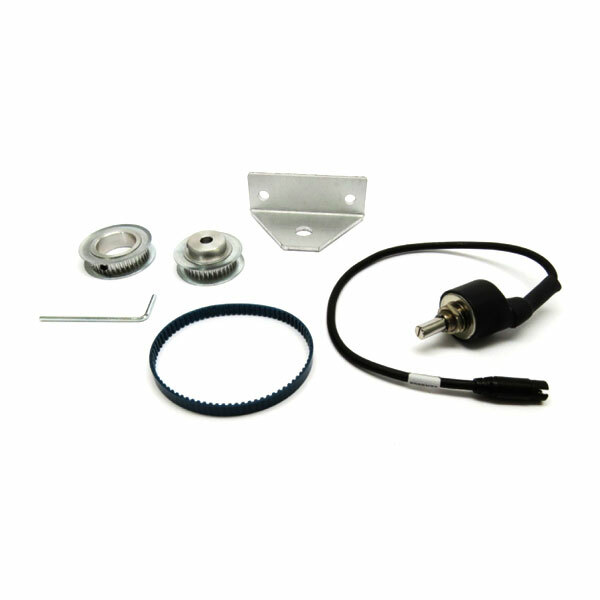 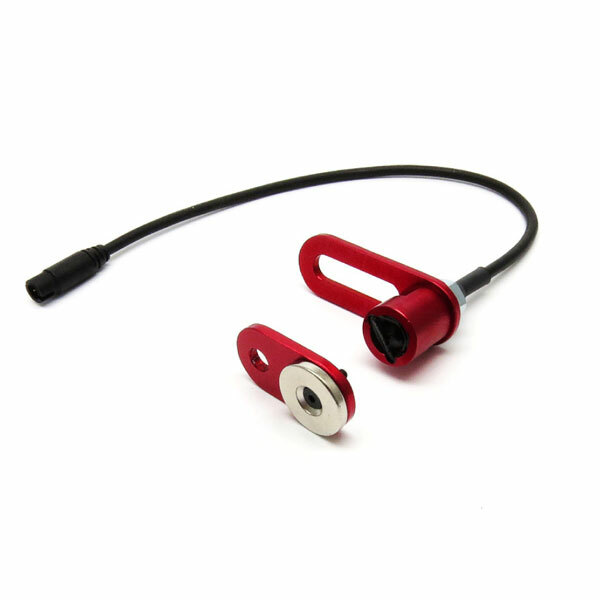 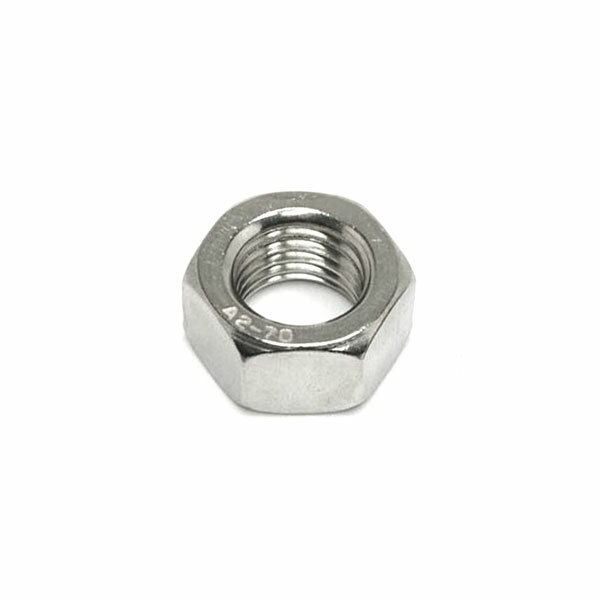 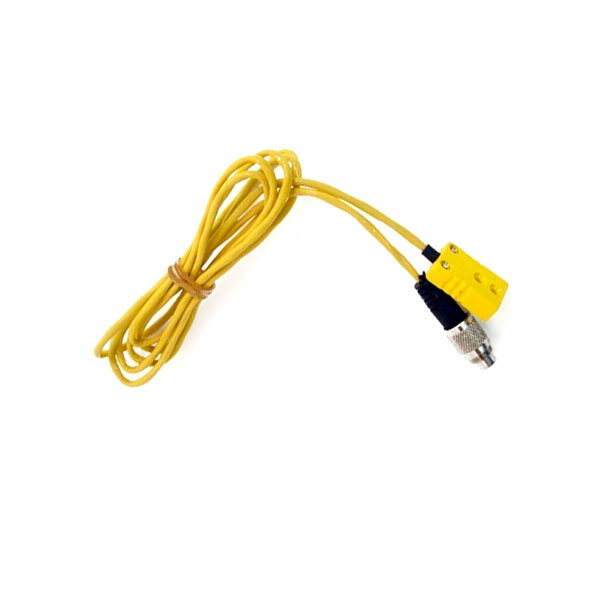 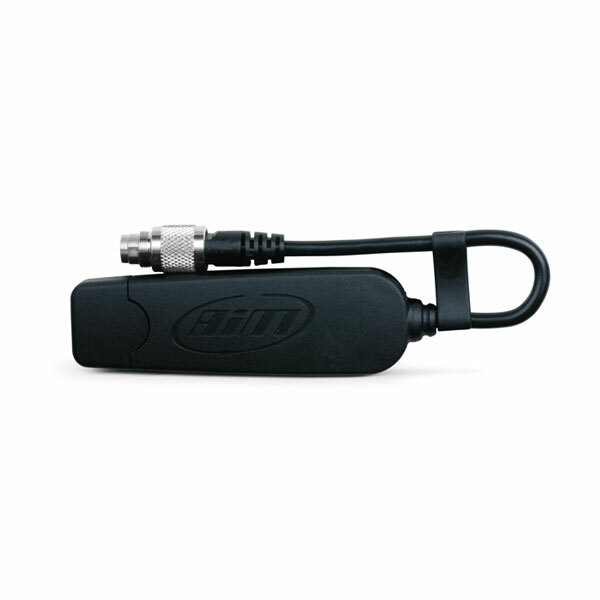 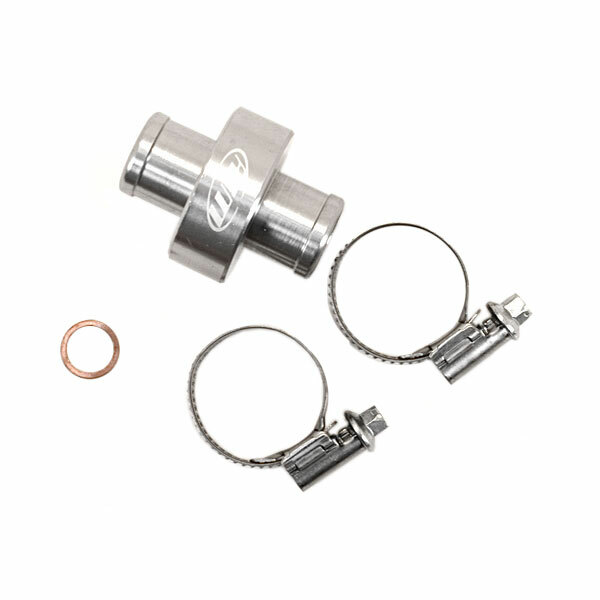 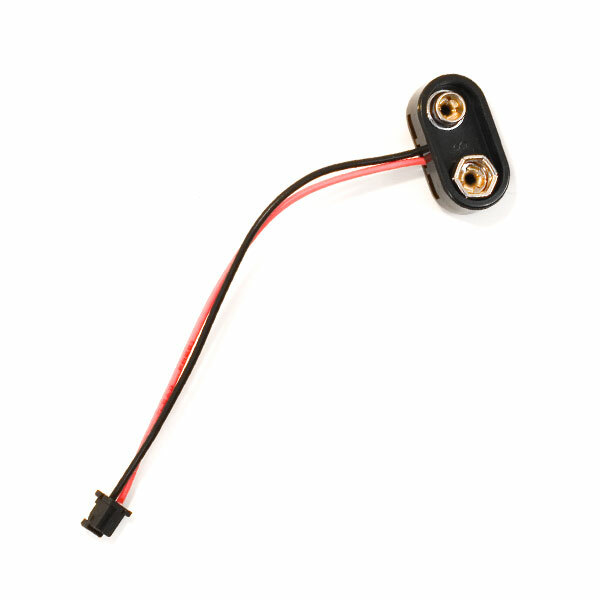 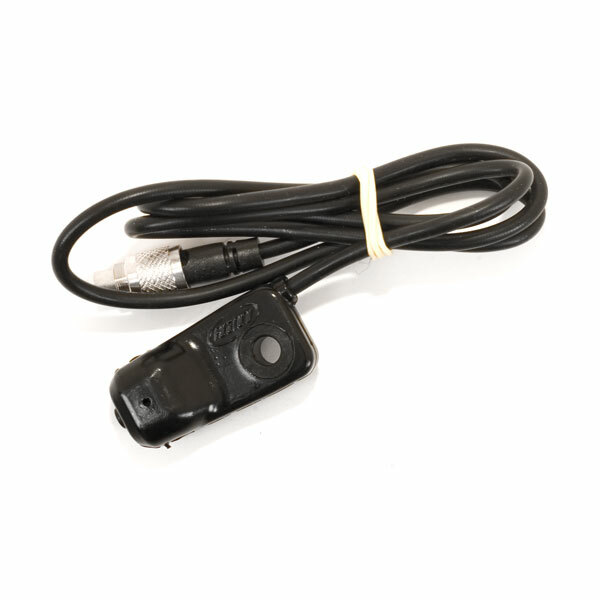 The 10mm water temperature sensor used for Rotax, TaG and shifter karts uses a 4-pin type 719 connector which requires the 4-pin 719 to 3-pin 712 patch cable. 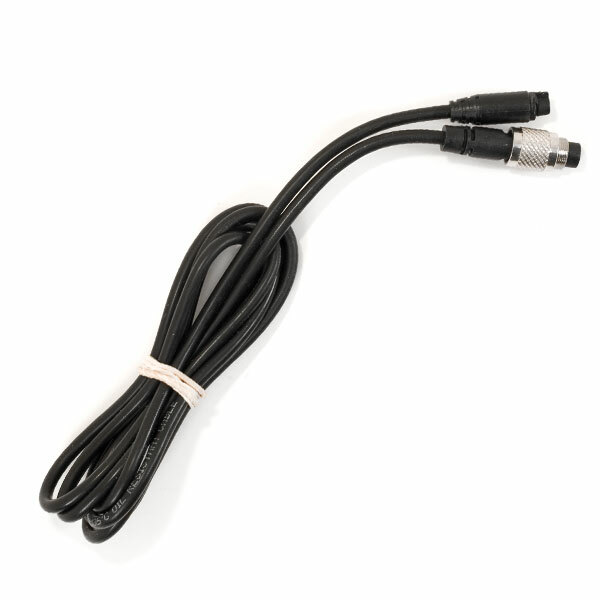 If you are simply replacing a sensor and already have the proper patch cable, then just make certain you order the proper sensor with the proper connector to mate with your patch cable.